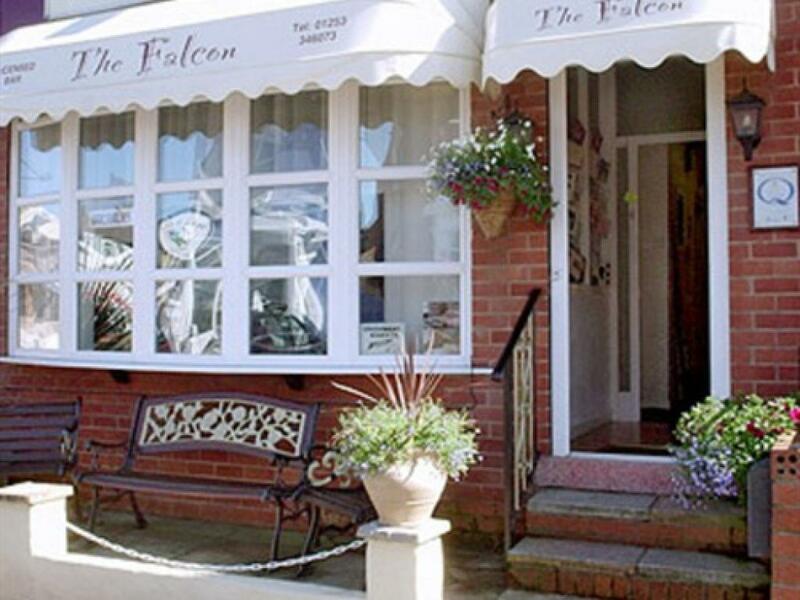 Geoff and Chris welcome you to The Falcon, a friendly, family run hotel that prides itself on the level of personal service it offers. 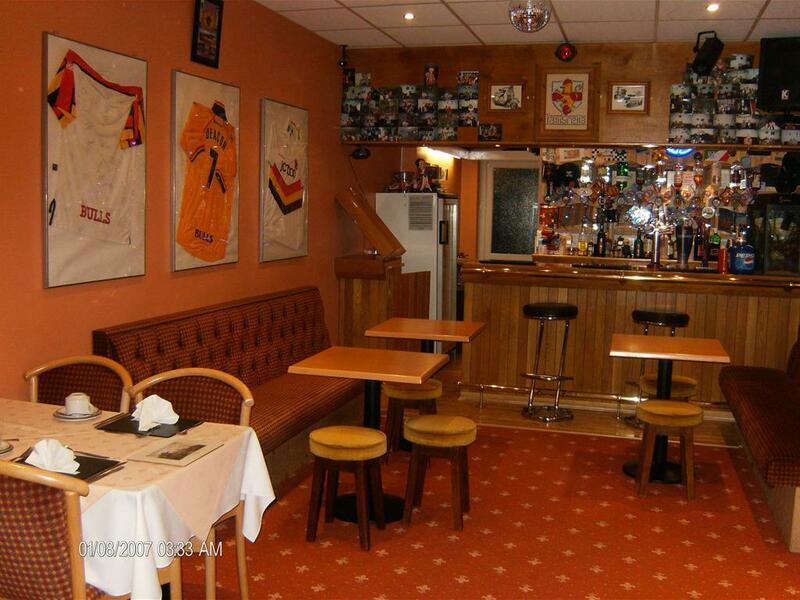 We are ideally situated between central and south piers, adjacent to the promenade and Lytham Road. 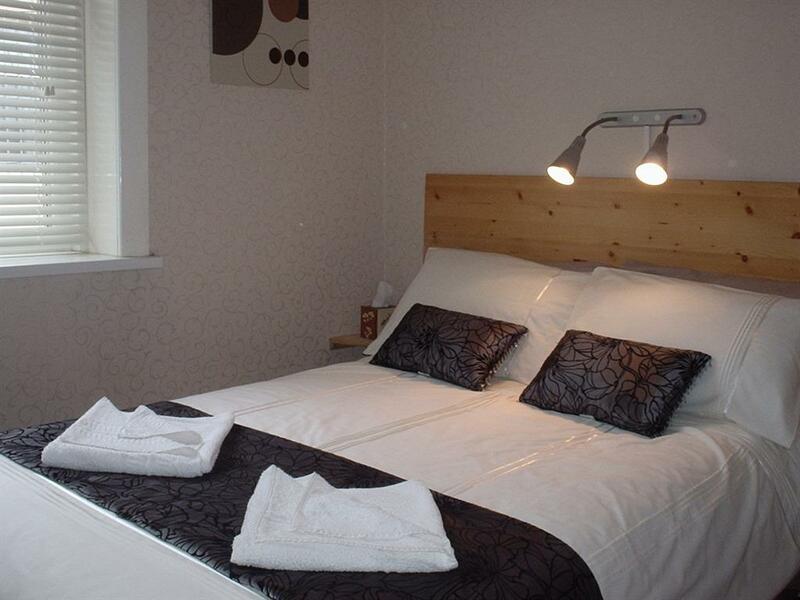 We are also a short walk from The Sandcastle and Pleasure Beach and are well connected for the M55 link road. 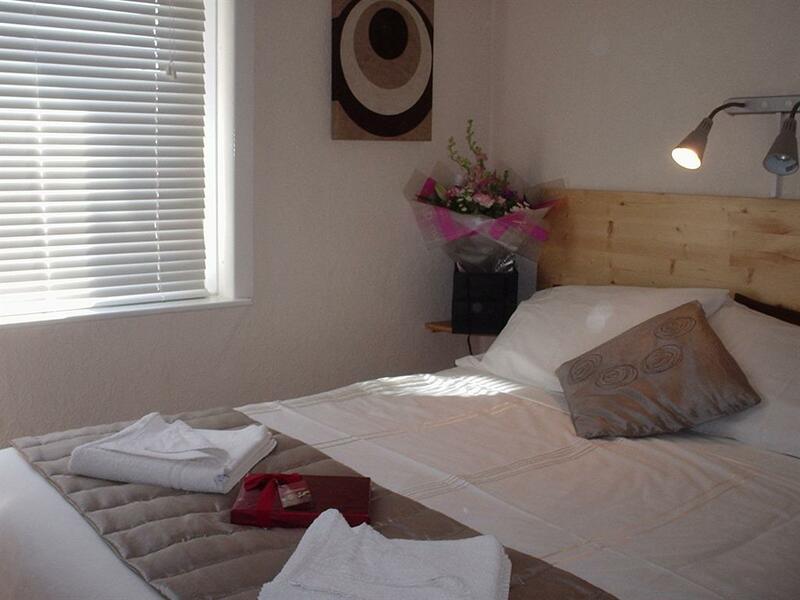 If coming to Blackpool for a special occasion, we can arrange for flowers, champagne and chocolates to be left in your room. Please Note: We are a No-Smoking property. Regrettably, we cannot accept pets. Children welcome. Check-In time: 14:00 and Check-Out time: 10:00. Family rooms are priced for two adults and children 2 - 12. Children 13 and over will pay a supplement upon arrival.